It goes without saying that as a student, you’ll spend a lot of time using libraries. Ours are well-stocked with books, journals, multimedia and archive material, and well-equipped with technology to support your studies. But importantly, they are also pleasant places to work. We’ve made sure our libraries are light and airy spaces, which feel welcoming and contemporary. They are open throughout the year, with extended hours during the busiest times. 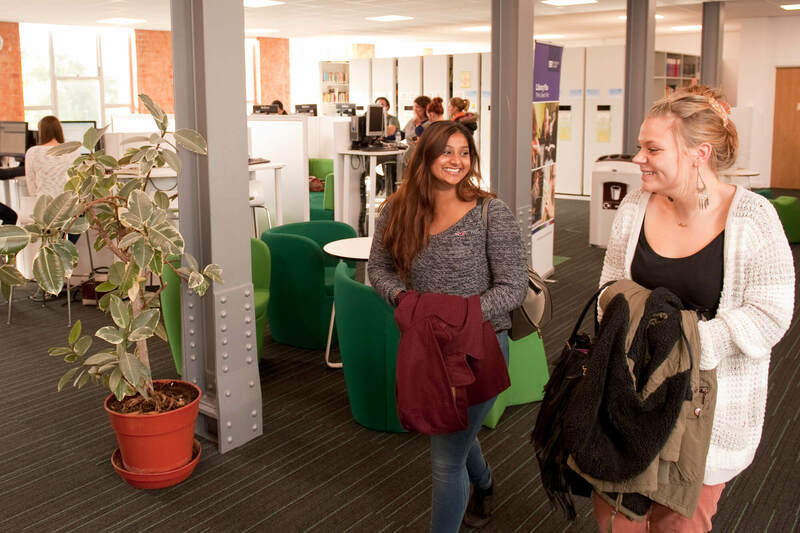 Our largest library is at Kedleston Road, Derby. Wherever you’re based you are welcome to use any library. 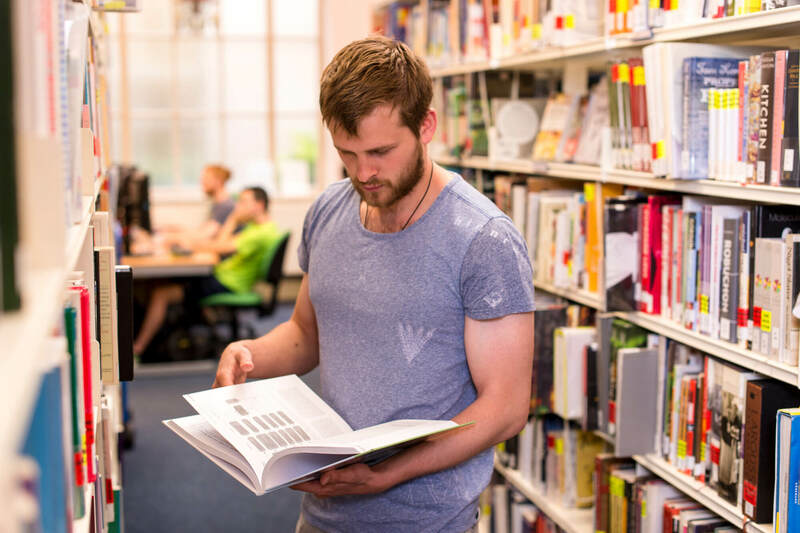 You can request books to be collected from any of our libraries, to make it easy for you to access the materials you need. 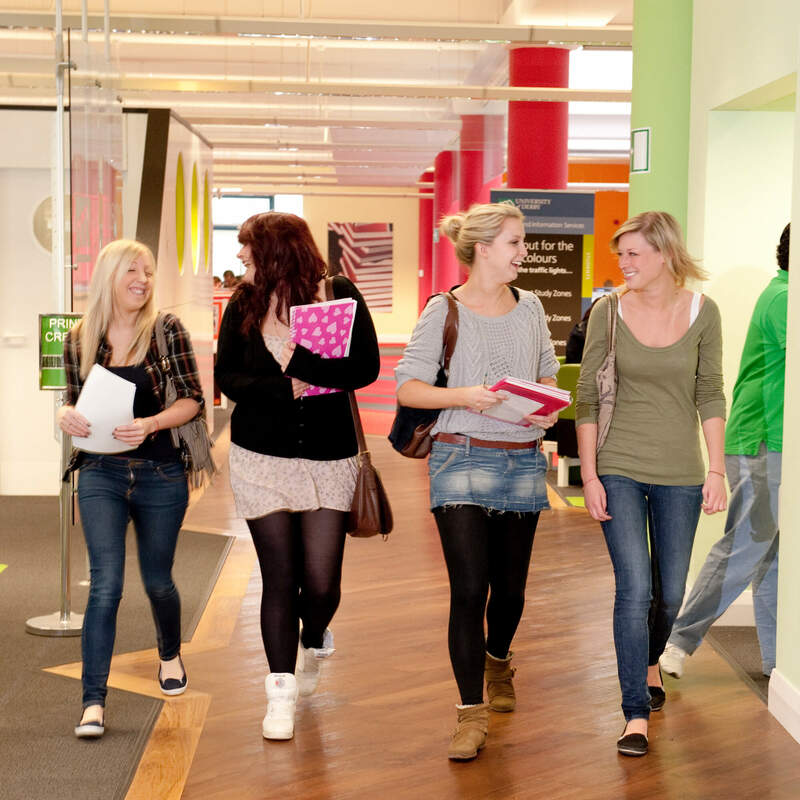 If you’re studying off-campus, we provide virtual enquiry desks, support materials and guides online. 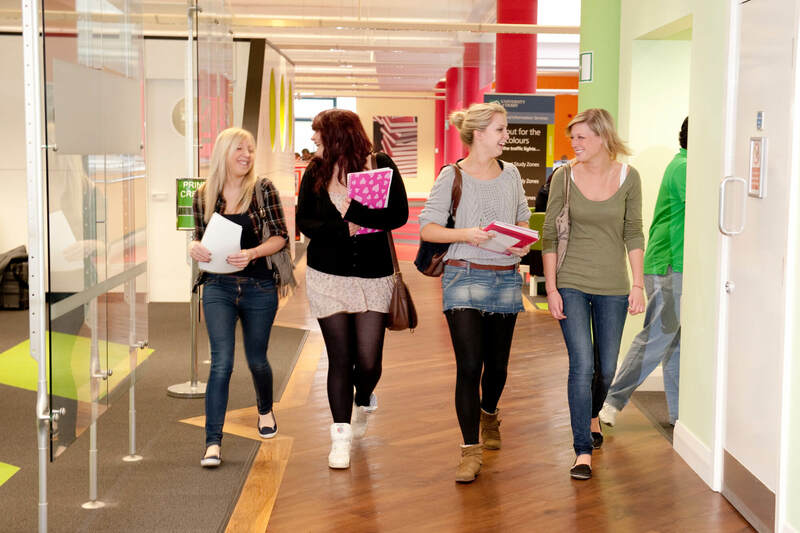 Do you want to see details about library services, facilities and opening times? 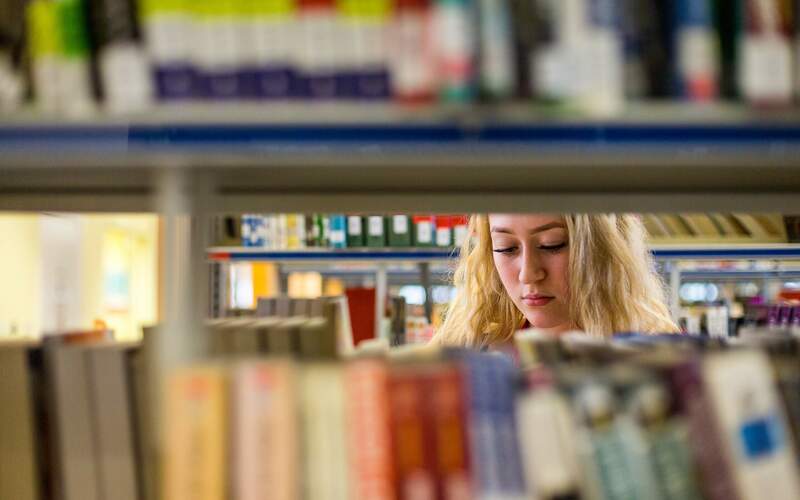 Whether you're a current student, staff member or just visiting one of our libraries, head over to our Library webpages for more information about our library services.